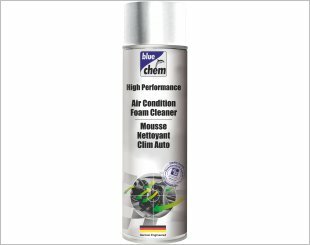 Cleans and disinfects your A/C System and effectively removes any unpleasant odours. 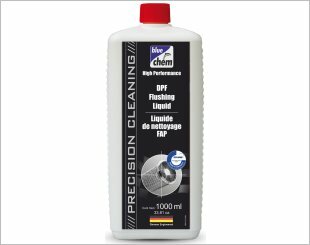 Reduces friction, improves shifting and helps recondition seals and gaskets. Removes moisture contaminants and protects against premature wear as well as extends the life of new transmission fluid. 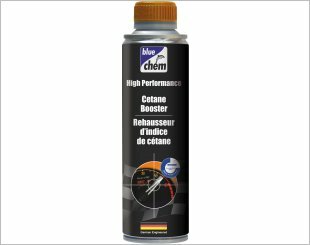 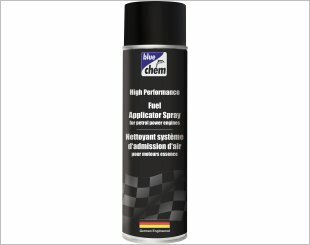 Removes even the smallest particles of contamination from the entire fuel system as well as provides optimum atomisation and fuel efficiency. 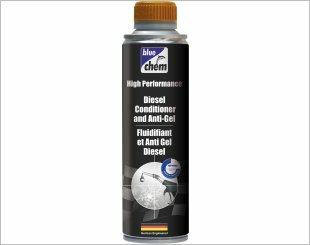 Prevents gels forming in the fuel during extremely cold weather and keeps the fuel lines and filters free. 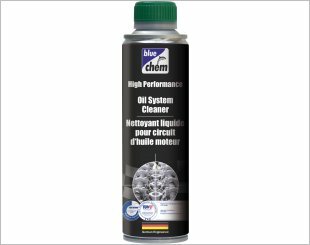 High-performance cleaner for all diesel engines for use in vehicles with particulate filters, ash-free ingredients. 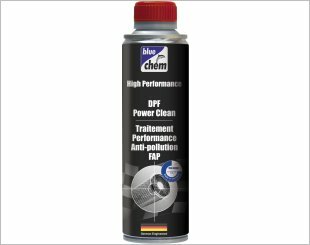 DPF Flushing Liquid reliably solves and removes all soot deposits and residues. 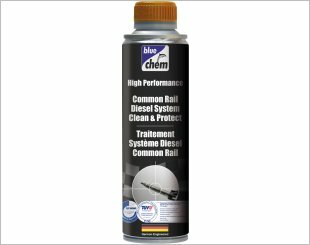 Reduces ignition temperature of the soot collected in the diesel particulate filter. DPF Top Gun Cleaner solves and removes all soot deposit and residues without disassembly. 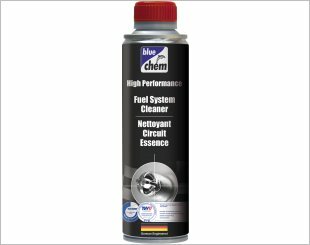 Cleans the entire intake system on gasoline engines. Provides clean and powerful combustion reducing emissions. 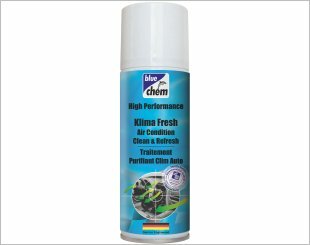 High performance air condition clean and refreshing, is non-toxic and anti-allergic. Improves compression, reduces oil and fuel consumption by removing harmful varnish deposits from the piston ring and upper cylinder area. 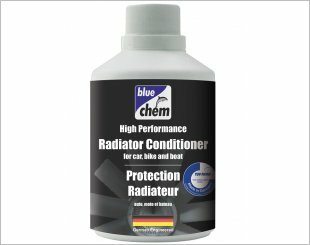 Lubricates valves, thermostats and the water pump as well as improves the heat exchange.